Ashoka Aloo Matar Kathi Roll is a delicate treat of potatoes and green peas along with green chutney and onions hand rolled in an Indian chapathi. Kathi Roll is a street food dish originating from Kolkata. This dish is very healthy and tasty. 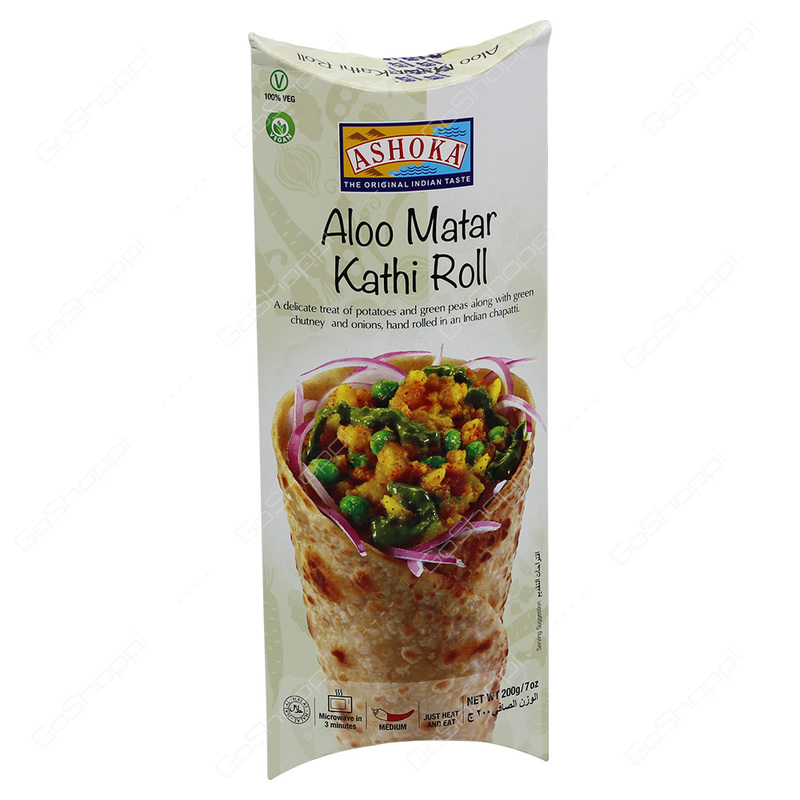 This Aloo Matar Kathi Roll is a perfect wrap for lunch or light dinner.